If I take the step and turn to God, searching for the answers, then maybe I’ll begin to understand the purpose of his commands. Two summers ago I went to Miami for a summer missions project with Cru, a campus ministry. We would go to the college campuses and share with the students life transforming truth of Jesus. Many students commonly said that religion had too many rules. I don’t know about other religions, but the Bible explains that these rules are good things. Unless we turn to the Bible to understand why this is, we too could think that the rules are overwhelming and annoying. I like to use the word boundaries instead of rules. Boundaries protect us, but we need to understand why we use them. If we obey the boundaries because we were raised in a moral home, but never sought out the answers for why, then are we really going to grow in our walk with God? I am praying that all of us will understand why we do what we do. I am praying that we will seek out answers to our questions. I believe that this will help us grow tremendously. The author of the Psalm starts out praying for God to change his heart and make him enjoy following God’s will. These are the phrases he uses: make me understand, strengthen me, teach me your law, etc. Then the author takes a leap of faith, “I have chosen the way of faithfulness; I set your rules before me. I cling to your testimonies, O Lord.” The author made the decision to begin trusting God that God’s ways were better than his own! After this major decision, he still needed help from God. Just like giving Jesus our life is not a one time decision, trusting God is also not a one time decision. We must continue to pray for help trusting God. We must run after God and his commandments and pray that he will enlarge our hearts! Reread the second chunk of verses. How does this end? He starts to love obeying God! He longs for God’s commands. He understands that God’s rules are good. He understands that God’s righteousness gives him life! In our life we are going to sin, and will never be perfect at following God’s commands. If we were perfect, then there would be no need for Jesus. This does not mean we have a license to do whatever the heck we want. 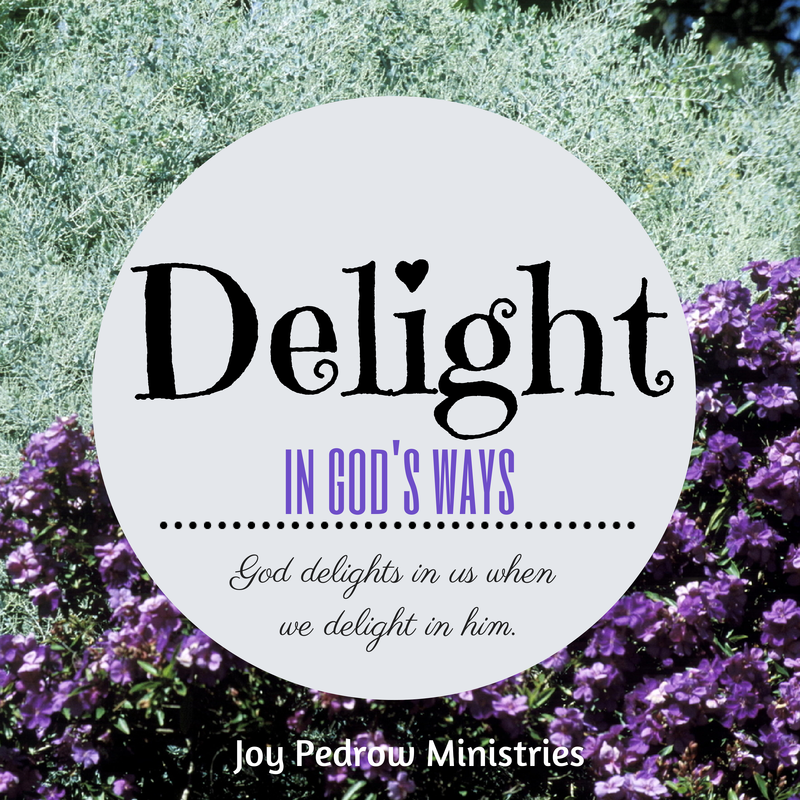 God delights in us when we obey him. 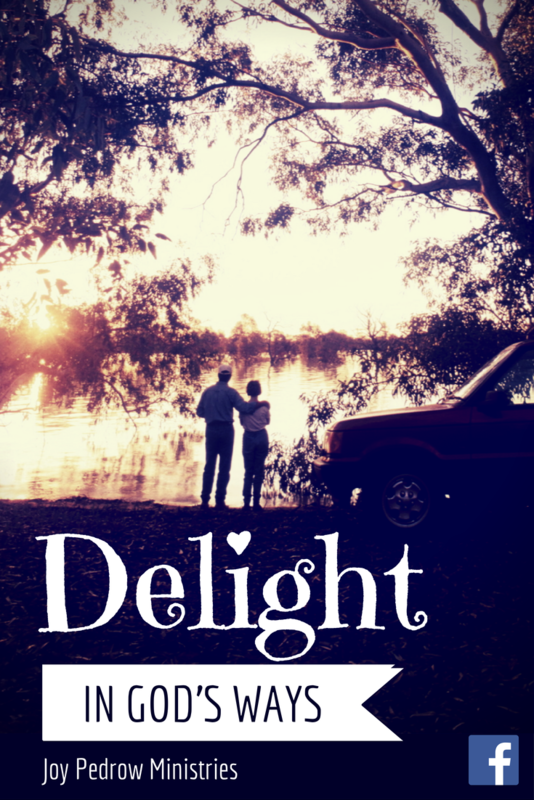 Do you delight in following God’s commands? Begin to pray that God would change your heart. Pray that you would understand that living in God’s righteousness will give you life. « Nervous about leading a Bible study?